I am having a rough time keeping up with my son’s kindergarten homework! I know, that is pretty sad right? Long gone are the days of just learning the ABC’s! The great part is that my son loves his new school and tells me that at least twice a day! I sure hope this “I love school” phase continues forever…crossing my fingers! I spent the last several months working on a friend’s campaign, she ran for State’s Attorney and won. Not only that, but she also made history as the first woman to ever hold that position in her county! Whenever I embark on a new venture (and this was definitely new for me) I make it a point to learn all that I can. I ran the internet marketing for her campaign in an effort to increase her supporters and the money she needed to raise using the same on-line techniques I use in my own business as well as the ones I teach to my clients. I made my candidate do a lot of videos to her list and had to make sure she was “connecting” to her audience. That meant looking directly into the camera and delivering her messages from her heart. Those videos would be her first time addressing people who didn’t really know her and I have learned a long time ago, that connection is key in business. As I spent this past Tuesday on my feet from 6:45am to 8:00pm (yes, looking for some sympathy) speaking to people at the polls who were coming to vote, I fought the urge to put my sunglasses on. Although the sun was killing my eyes, I knew that wearing sunglasses while trying to sell someone on my candidate was a major mistake. But as I looked around, other people out lobbying for their candidates all had on sunglasses. NO CONNECTION! I even saw many candidates themselves greeting people and asking for their vote with their sunglasses on. My point is this. Regardless of what media you use in your business, if you are not connecting with your target market, you will NOT win them over and convert them to a client. It can be twitter, Facebook, sales letters, TV, radio, it doesn’t matter, if you don’t find a way to resonate with them, then you are wasting precious time. My Connection Coach, Jonathan Sprinkles always says this, “If you don’t connect, you will NEVER collect.” And yes, there are people who teach you how to connect, it IS just that important to your business and sales conversion. 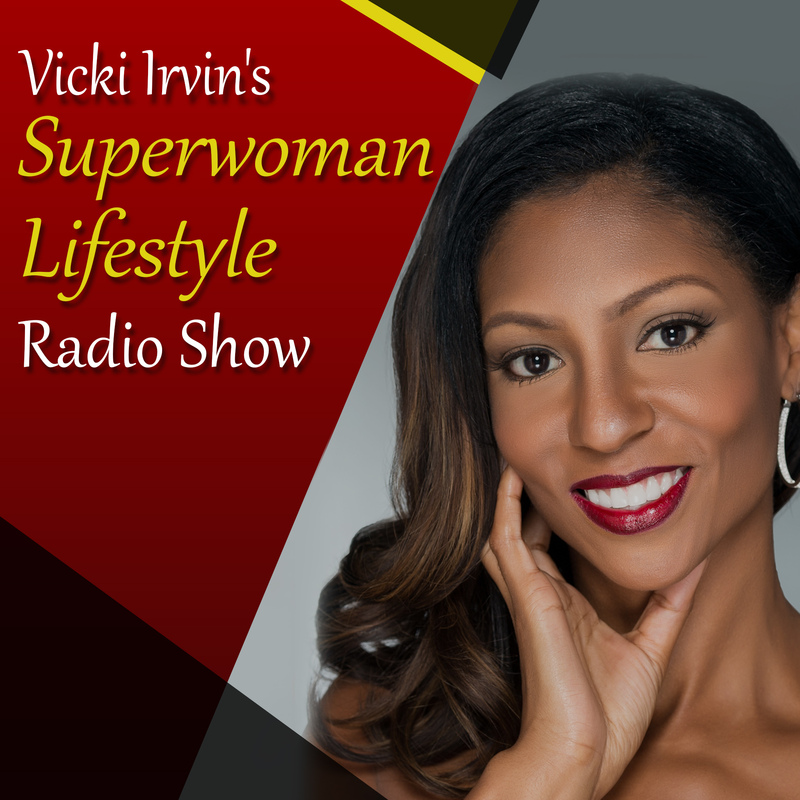 Make sure you join the Superwoman Lifestyle Forum where thousands of women nationally are networking, promoting their products and services and motivating each other!